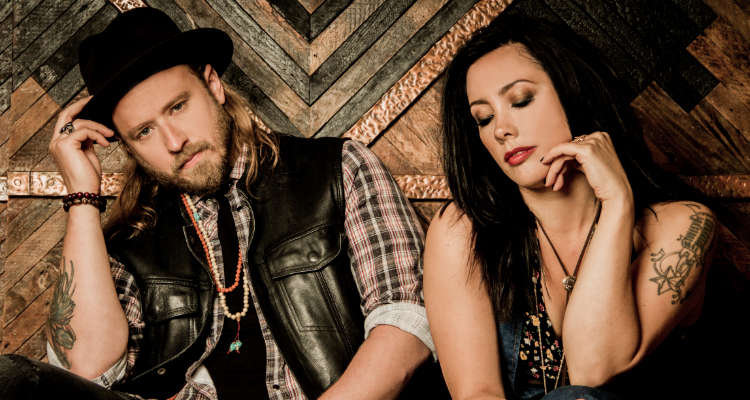 Get to know the rising country stars featured on the Top Country Discovery Songs Playlist. 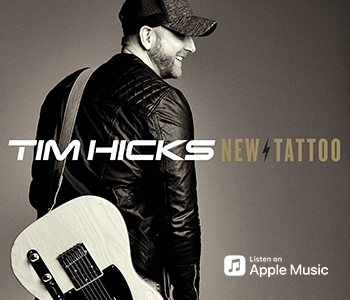 Every week, we add new artists and songs to our Top Country Discovery Playlist. 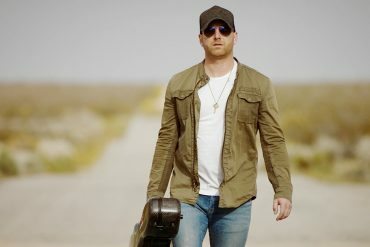 As a bonus – every month, we’ll be selecting five country artists you need know from the playlist. 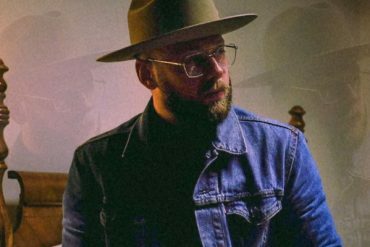 Check out April’s featured artists below. 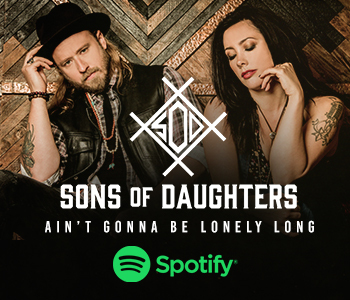 Follow the Top Country Discovery Playlist on Spotify for more. 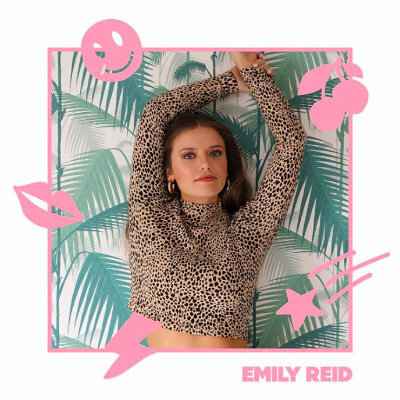 Emily Reid first caught my attention in 2014 when she released three songs “Be Your Last”, “Ain’t Nothin To It” & “The River”. Her unique tone stood out amongst the sea of independent releases. When I say I listed to those songs on repeat, I really mean it. In March, she released her major label debut (with Universal Music Canada), “Good Time Being A Woman”. 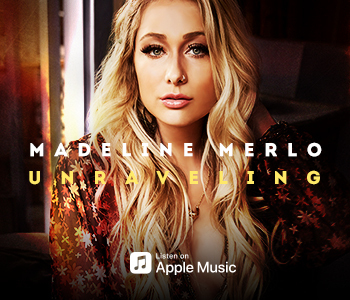 The song is a stark contrast to her former releases but is equally catchy and unique. TC: Who are your biggest musical inspirations? During her audition for CTV’s “The Launch”, Maddie Storvold fulfilled her dream of singing with Bryan Adams. I can’t be the only one who had serious goosebumps watching the pair sing “When You’re Gone”. 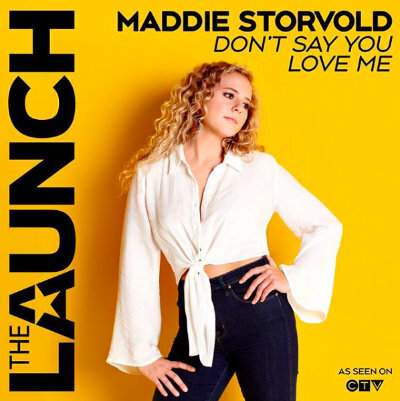 When she won that week’s episode, Maddie recorded “Don’t Say You Love Me”, written by Bryan Adams himself. 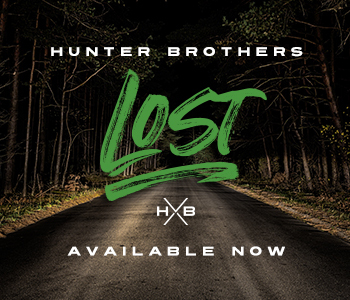 You definitely need to check this one out on the Top Country Discovery Songs Playlist. Ottawa-born country singer-songwriter Liv Charette can SING. 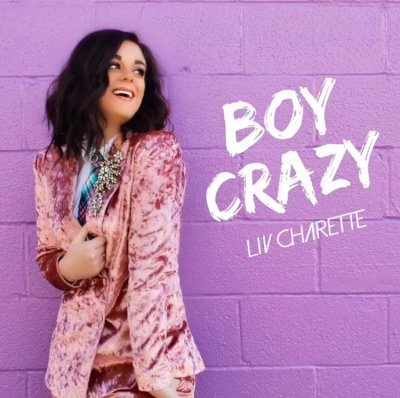 Her powerhouse vocals shine in “Boy Crazy”, co-written by fellow Canadians Raquel Cole and Madison Kozak and produced by Emerson Drive’s Danick Dupelle. 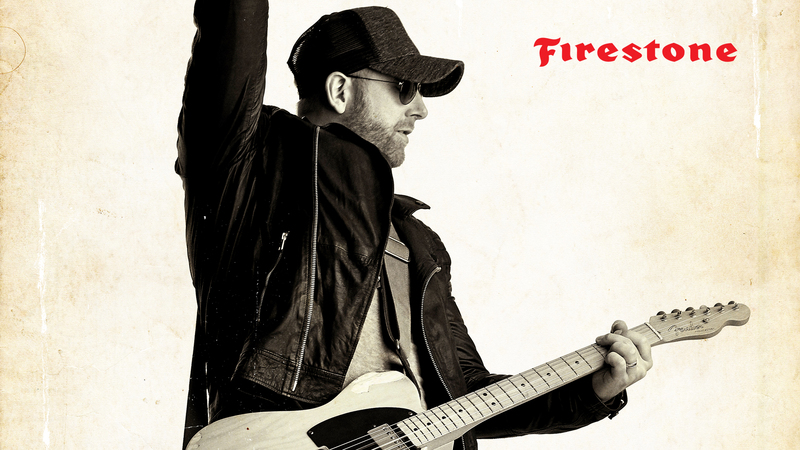 Get ready to have this catchy tune stuck in your head all day. 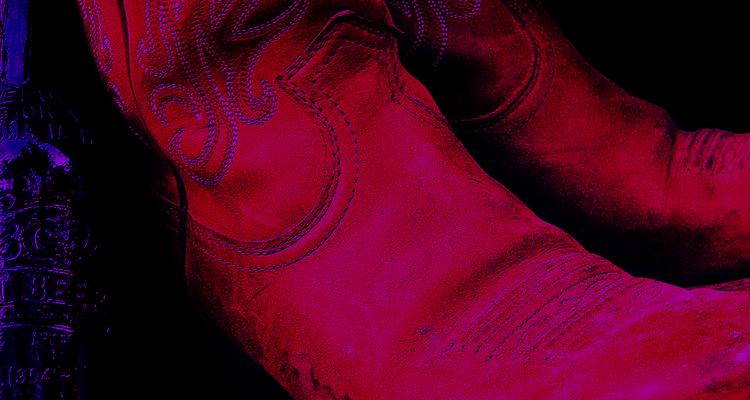 TC: Who is your biggest musical inspiration? 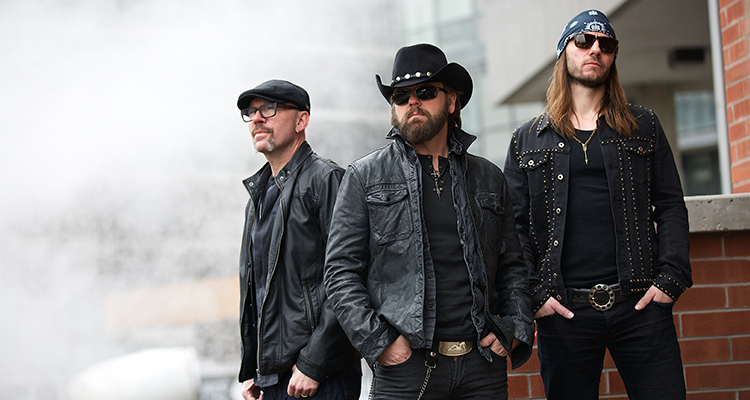 Probably the most recognized of this list, the country trio (previously a duo) has seen success with songs like “18 Ends” & “All She Wrote”. 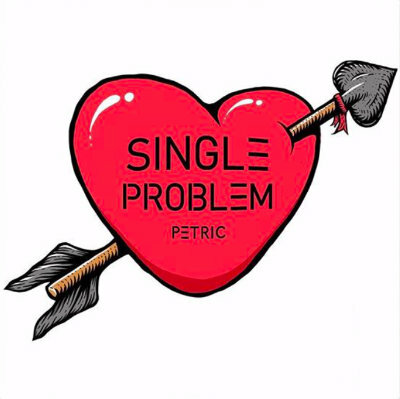 Petric’s latest release “Single Problem”, co-written with Jason Blaine, will have you singing along in no time. 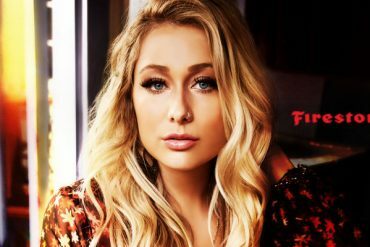 After seeing Kalsey Kulyk perform at Country Music Week in Saskatoon, there was no denying she was a rising star in the making. Her bright personality is infectious. Did I mention she’s also a cancer survivor?! Thankfully, the universe is on her side. 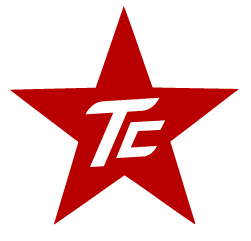 In 2017, she won the CCMA Discovery Award and ole’s ‘On The Spot’ competition, through which she earned a record deal with ole red dot. 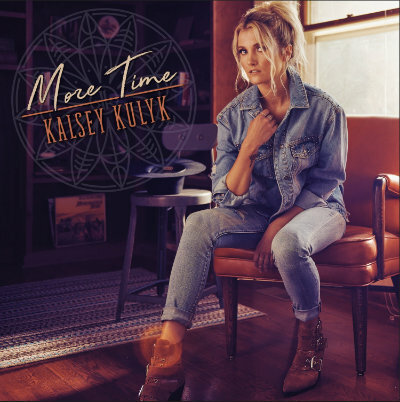 “More Time” is Kalsey’s debut single…but if you want to hear more, she’s also featured on Eric Ethridge’s “If I Had You”. 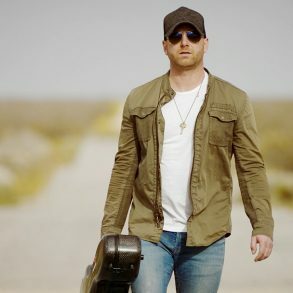 Related: Top Country Discovery Songs Playlist.